Sen. Bernie Sanders will not be the headlining speaker at the Women's March Convention in late October. Instead, the senator will travel to Puerto Rico, which is recovering from Hurricane Maria. 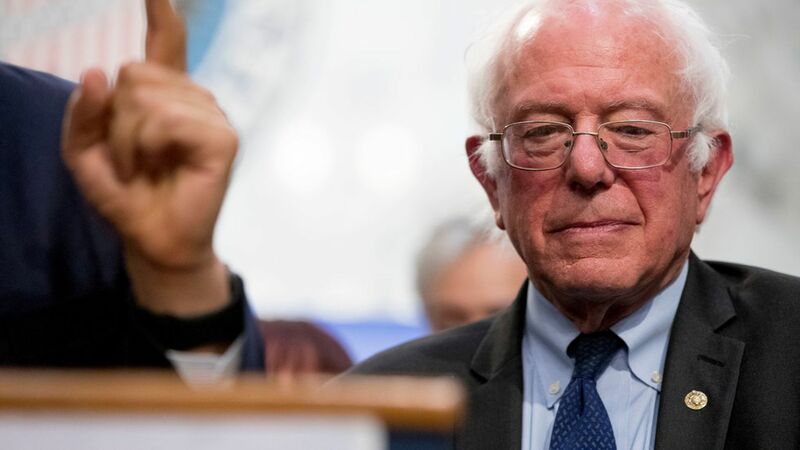 The backdrop: Organizers of the convention fielded criticism for selecting Sanders as the headliner because he is a man, the Hill reports.